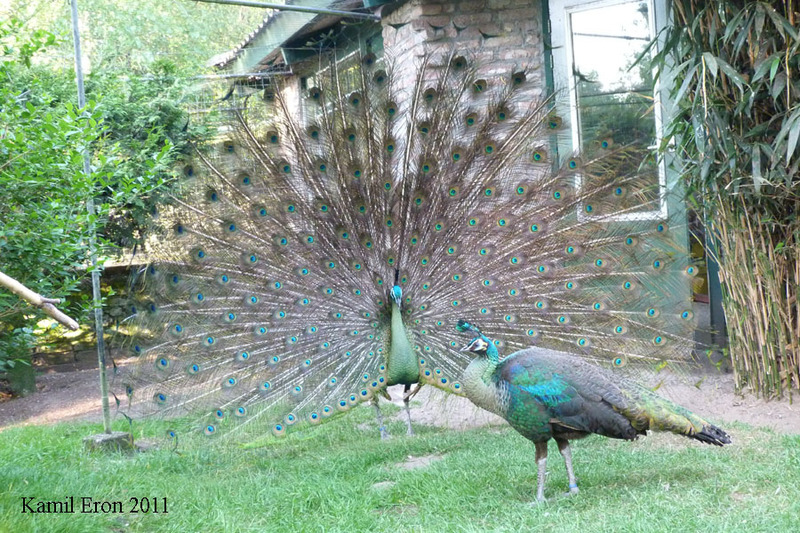 DESCRIPTION: They are really beautiful birds and in my opinion they are the best in the peafowl. 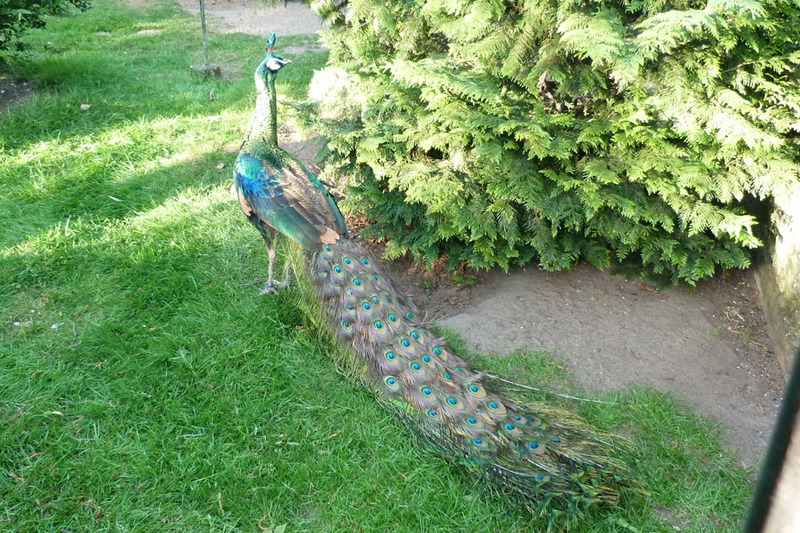 In the cold winter days you have to provide some heat for them as they are not hardy as the indian peafowls. 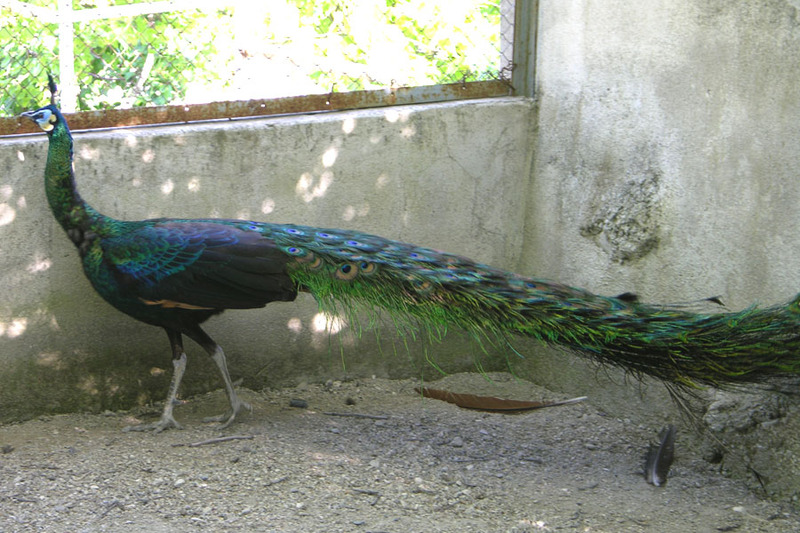 BREEDING AGE:In the third year.